Foot on skateboard. Skateboarder is grinding. Keep the balance. Hobby of today's youth. 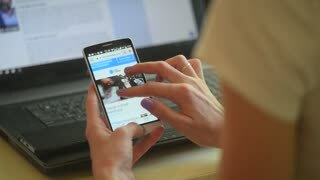 Women Holding Modern Gadget and Viewing Today's News on Internet Lying on Bed in White Bedroom. Man on hoverboard, city background. Guy on gyroboard spinning. The future starts today. Mechanism with flexible piece. Machines of workshop. Today's automated labor. The perfect employee. 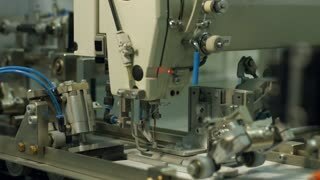 Automatic machine of polygraphy. 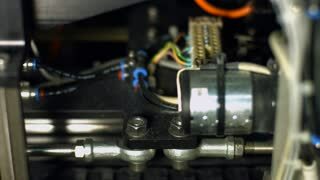 Equipment for printing. Today's technology is interesting. The fruit of progress. Machine stitching material. An accurate seamstress. Needle and cotton. Precision of today's machinery.